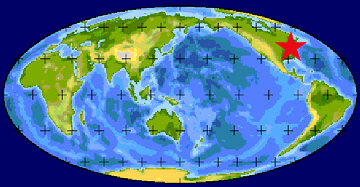 During the Late Ordovician, North America (Laurentia) was tropical, with NY about 20 deg S of the paleoequator. 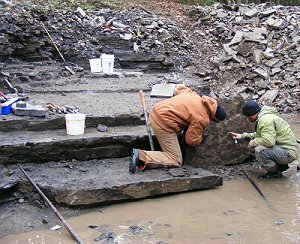 What is today referred to as the Walcott-Rust Quarry was discovered in 1870 by Charles Doolittle Walcott (then 20 years of age) years before his discovery of the more famous Burgess Shale in British Columbia, Canada. 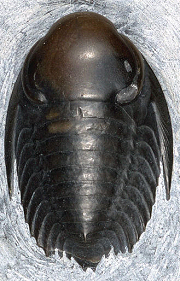 Because one layer of the locality yields specimens preserved with calcified appendages, they provided the first documentation of the biramous limbs of trilobites (Walcott 1876). 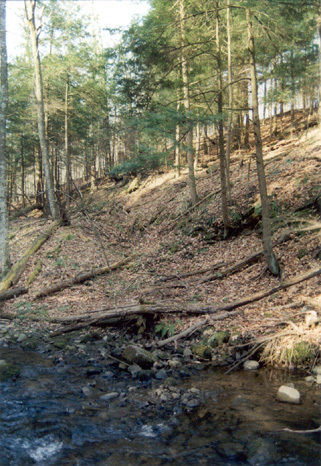 Located near the farm of William Rust, Walcott and Rust collected from the quarry and sold their collections to the Museum of Comparative Zoology at Harvard University. 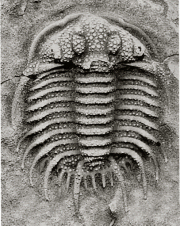 There, museum director Louis Agassiz convinced Walcott to pursue paleontology as a career. 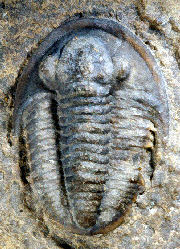 The locality is famous for bearing well-preserved, fully articulated fossils from the lower third of the formation. 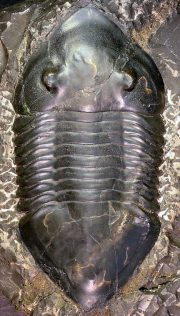 Found here are three species of the more common trilobites of the Trenton Group: (Ceraurus pleurexanthemus, Flexicalymene senaria, and Isotelus gigas) but also fourteen other species of rare and uncommon trilobites. 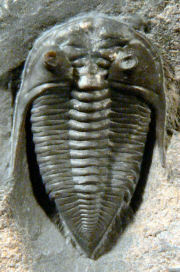 Trilobites with preserved appendages from the locality include Ceraurus pleurexanthemus and Flexicalymene senaria. 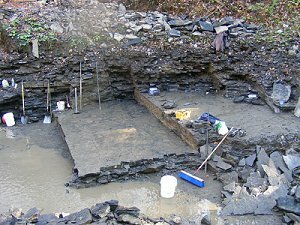 As in other konservat-lagerstatten, there is evidence of rapid burial of living communities, entombing and preserving them. 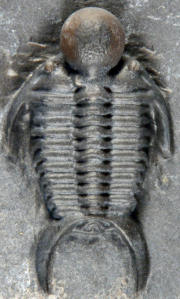 The Walcott-Rust locality has been described as the single richest and most varied source of trilobites in the New York Trenton Group limestones, if not the entire suite of New York Paleozoic rocks. 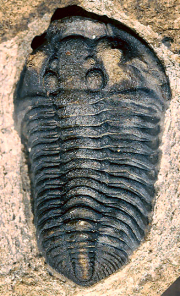 This richness, coupled with the extraordinary preservation of trilobite appendages qualifies the locality as an exceptional trilobite site. Many thanks to Steve Hess, Dave Comfort, Jim Cook and others for advice, images, and info regarding this page. Walcott, C.D. 1876. 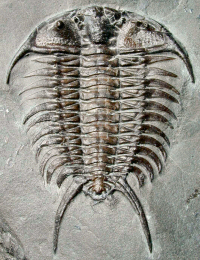 Preliminary notice of the discovery of the remains of the natatory and brachial appendages of trilobites. advanced print. Dec. 1876. 28th Annual Report New York State Museum Natural History, 1879:89-92. 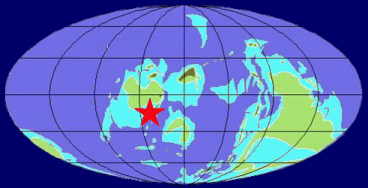 Whiteley, T.E., G. J. Kloc & C.E. Brett. 2002. 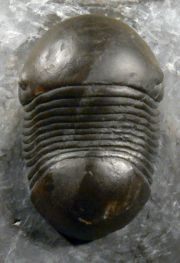 Trilobites of New York. Cornell University Press.